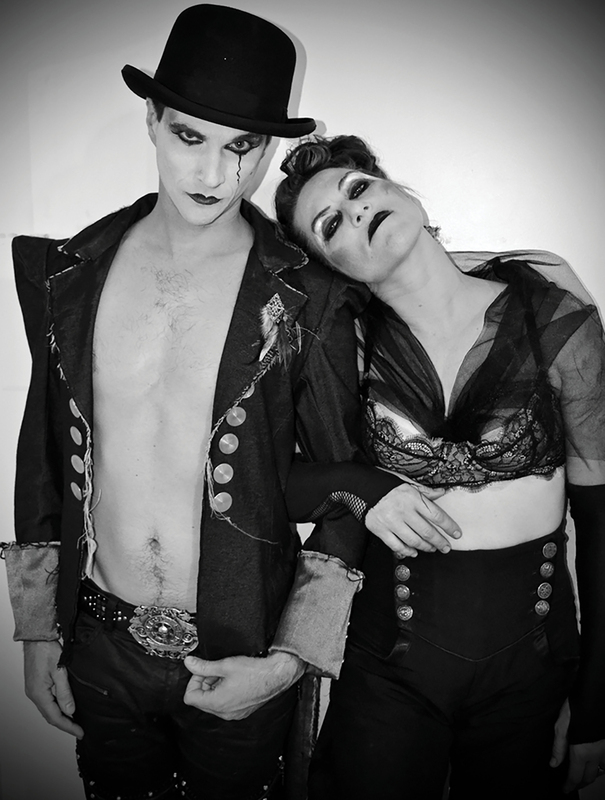 The duo behind the Dresden Dolls has kept busy since putting the band on hiatus in 2008: Amanda Palmer—with her books, solo albums, and marriage to author Neil Gaiman—has certainly blossomed from a Lexington High drama geek into an international cult superstar. Meanwhile, with his powerhouse pounding on the skins, Brian Viglione has backed countless alterna-rock legends, including Nine Inch Nails, Jesse Malin, and the Violent Femmes. They’ve come so far, in fact, that it’s hard to remember that they were the most beloved band to come out of Boston in the 2000s, when they captured the imagination of our city with their Weimar-era look, debauched cabaret songs, and infectious charisma. Reunion concerts are rare, but this month the pair plays three nights at the Paradise, in part to celebrate the 40th anniversary of the venerated venue that helped launch them. Here’s hoping we don’t wait that long for a new album. November 3, 4, 6, Paradise Rock Club, 617-562-8800, thedise.com. Get your gift shopping out of the way with a visit to this expo, featuring some 300 artisans hawking everything from handmade yoga bags to locally made jewelry. The main draw, though, is the Gingerbread House Competition, which benefits the nonprofit Housing Families. November 3–5, Seaport World Trade Center, 617-742-3973, bostonchristmasfestival.com. For 25 years, this Boston Center for the Arts exhibit has celebrated the most fundamental of artistic pursuits: putting pens and pencils to paper. This year’s focus, on the gig economy, promises to yield pointed pieces exploring how a freelance life is hardly free. November 4–January 7, Mills Gallery, Boston Center for the Arts, 617-426-5000, bcaonline.org. Forget elaborate sets and costumes. The Commonwealth Shakespeare Company’s “Theatre in the Rough” series is a barebones interpretation that emphasizes the art of storytelling. This month, film stars Tony Shalhoub and Brooke Adams tackle this Bertolt Brecht work about life in 1930s Germany as the Nazis seize power. November 13, Carling-Sorenson Theater, Babson College, 781-239-5880, commshakes.org. Laughter may or may not be the best medicine, but there’s no doubt it’s great for fundraising. Cam Neely and Denis Leary’s annual joke-a-thon is benefiting the construction of a gastroenterology center at Tufts Medical Center, to be named after Neely’s mother, Marlene, who died of colon cancer in 1987. Featured funny folks include Jimmy Fallon and Get Out star Lil Rel Howery. November 18, TD Garden, 800-745-3000, tdgarden.com. Sure, Bob Dylan won the Nobel Prize in Literature last year, but academics have been studying and teaching his lyrics as poetry for generations. 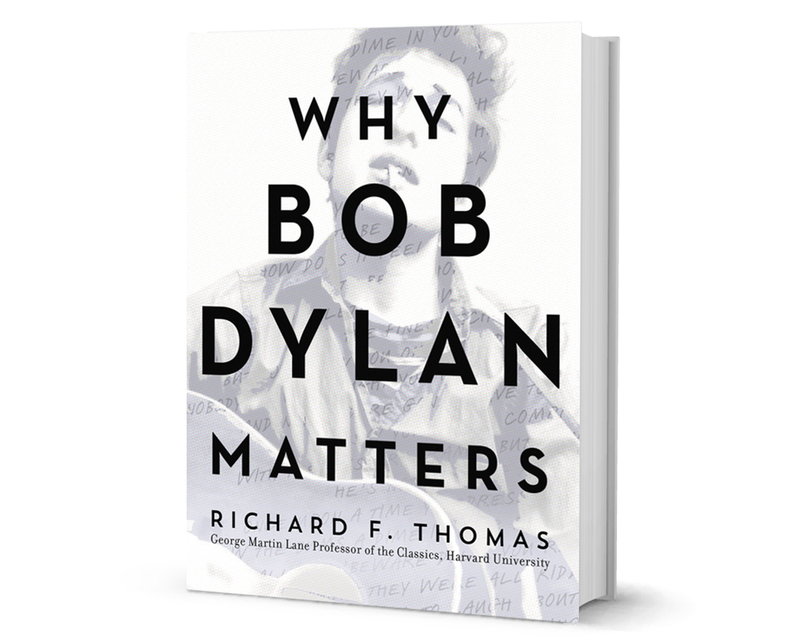 Now, Harvard classics professor Richard F. Thomas analyzes Dylan from historical, philosophical, and literary perspectives, making the case that the laureate is a modern-day Homer. Out November 21, Dey Street Books, $25. Alice Walker’s iconic novel was made into a musical years ago, and the most recent production won the 2016 Tony for Best Revival of a Musical. 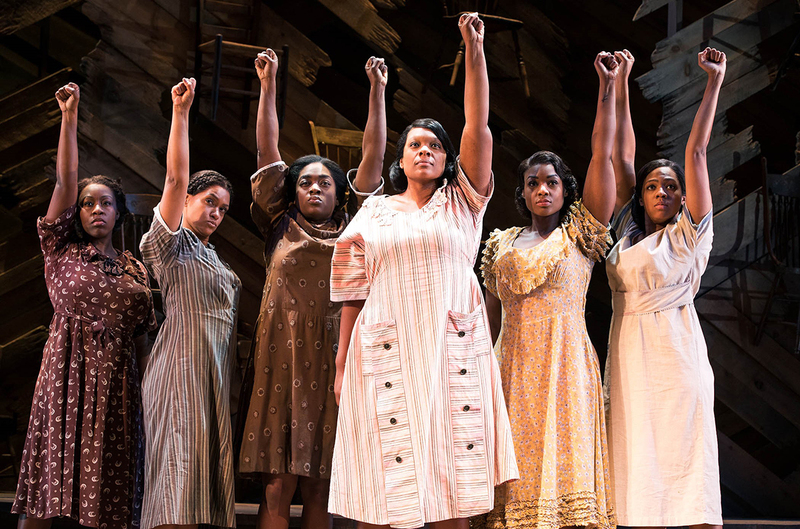 Now that this lauded show is on tour, Bostonians can immerse themselves in Celie’s saga, set to a rich score of jazz, gospel, and blues. November 21–December 3, Shubert Theatre, 866-348-9738, bochcenter.org.